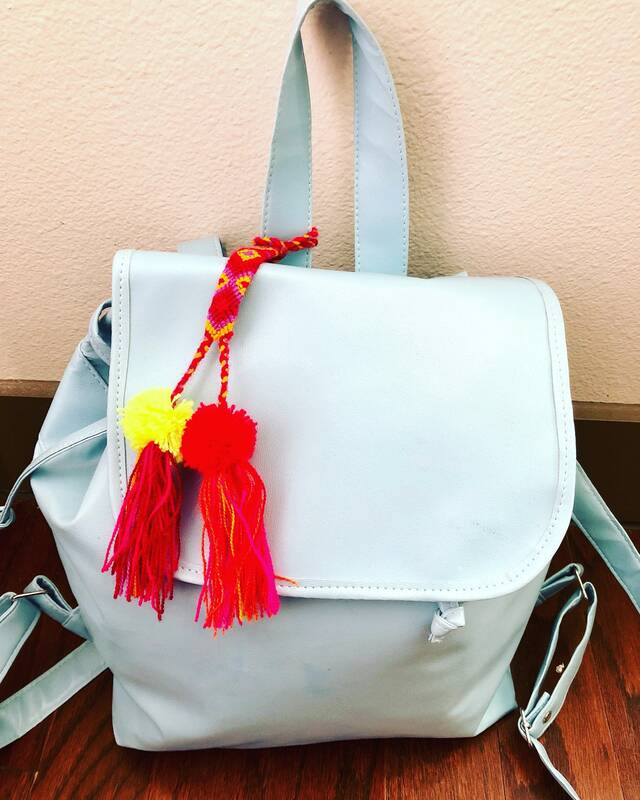 This Verano Azul Backpack is the perfect accessory for any outfit. It has a large space inside to carry all of your essentials. The bright color will definitely have heads turning. This Verano Azul Backpack is designed by Venezuelan Designer, Javier Parada.